Welcome to Maryland Kayak Tours! Looking for adventure? Want to get up close to nature? Try a kayak Tour! We take you to all the best areas to see Eagles and other wildlife in a beautiful scenic setting! Book your guided kayak tour today with Kayaking Made EZ and explore Maryland&apos;s Chesapeake Bay in the peace and quiet of a kayak! 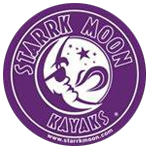 We provide kayaking for Scouts, Youth groups, team building or anyone wanting a fun time in a kayak! Paddle with Kayaking Made Ez, Maryland Kayak Tours and enjoy the wonderful scenery and abundant wildlife the Susquehanna River and Northern Bay have to offer. MARK SARGABLE is an A.C.A. 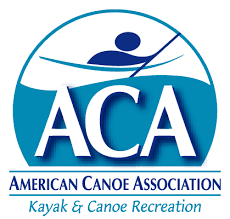 (AMERICAN CANOE ASSOCIATION) Kayak Instructor, and has been teaching paddle sports for over 20 years. Mark is certified in Flat Water and White Water Kayaking, as well as White Water Rescue. He has a perfect safety record. Mark has given Kayak Lessons in many places including; U.M.B.C., Dundalk Community College, Harford Community College, A.P.G. 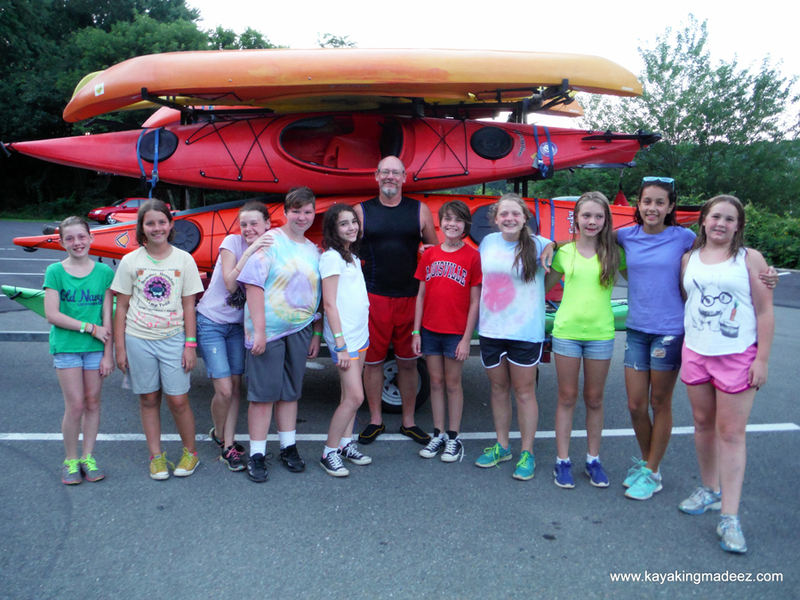 Outdoor REC., Canton Kayak, Girl Scouts, Boy Scouts, Harford and Cecil County Parks & Rec. and more. Training includes safety and paddling skills. Advanced skills including re-entry and rolling are available. Mark loves to introduce others to this wonderful sport. As the company name implies, he takes an easy, friendly approach to teaching. This is carried over to Guided Kayak Tours.